デザインとウェブとアバター: Anichara is an avatar creation site. Anichara is an avatar creation site. 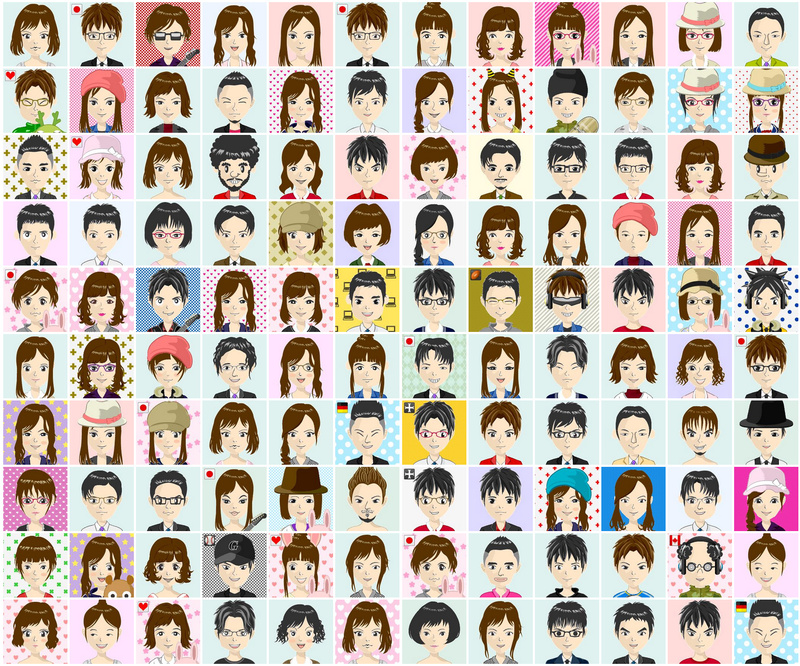 Anichara is an avatar creation site that can produce the original cartoon for the freedom to choose the face part. Create free. 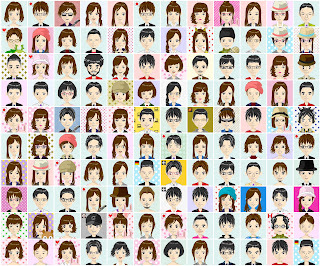 Anichara avatar creation is a site that can be created in the character of the anime style of the original free. Select the face, eyes, eyebrows, nose, mouth, please create a portrait of your choice.